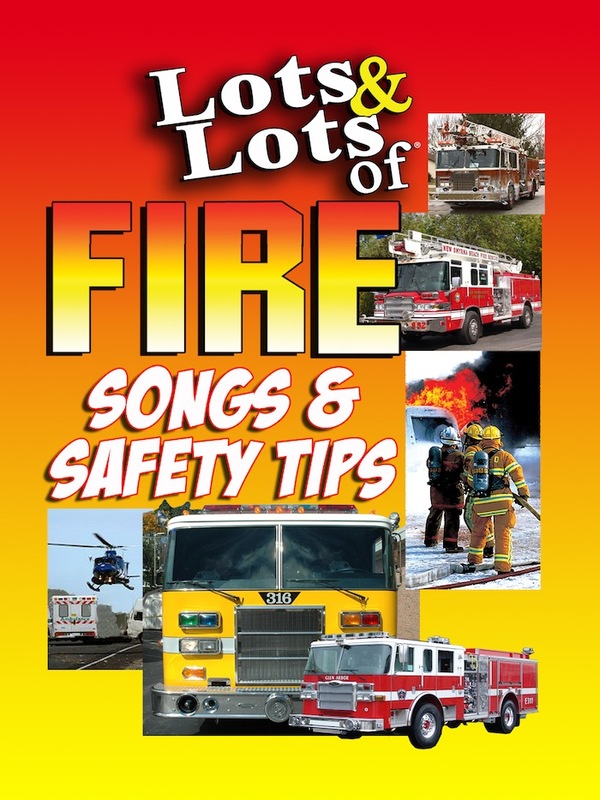 LOTS & LOTS of FIRE SAFETY SONGS and SAFETY TIPS DVD - Marshall Publishing & Promotions, Inc. If you love fire trucks, get ready for the most exciting collection of non-stop fire truck songs, safety tips and fire fighting action you will ever see! This DVD makes learning about Fire Safety fun and appeals to all ages. It’s perfect for libraries and community outreach safety programs, classroom use, or homeschooling. Everyone should view this video to learn about fire safety in the home. This DVD makes learing about Fire Safety fun and appeals to all ages. It’s perfect for libraries and community outreach safety programs, classroom use, or homeschooling. Everyone should view this video to learn about fire safety in the home. 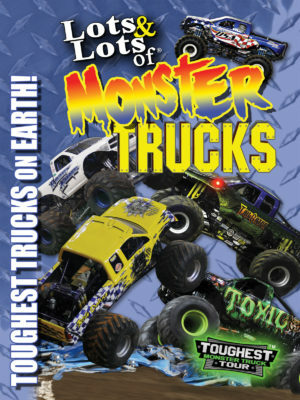 This unique DVD is divided into two sections: FIRST, the menu allows instructors to easily use a CLASSROOM SECTION suitable for use by Fire Safety Personnel or Teachers in School and Fire Department Open House situations as well as Community Presentations where a short, 12 minute information packed program is needed and: SECOND, users can play all or select any of the exciting individual segments for a non-stop attention grabbing half-hour of learning fun! Both children and adults will enjoy watching this program over and over again in addition to learing some very important rules about fire safety. Suitable for all ages. 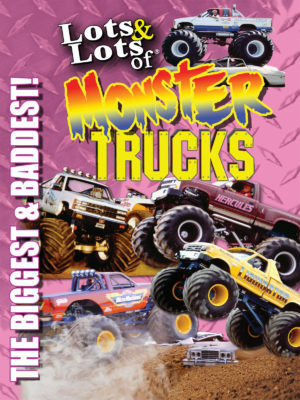 Check out the companion book “Lots and Lots of Firetrucks and Firefighters” as well. From giant hook n ladders to spectacular super soakers, you will see the biggest collection of firefighting and rescue equipment ever recorded on one DVD and all set to the Award-winning music of family musician, James Coffey!